We recently hosted a useful webinar for property managers and landlords exploring the best way to Introduce the Tenant Portal to Your Residents with your Director of Client Experience, Janell Kittleson. 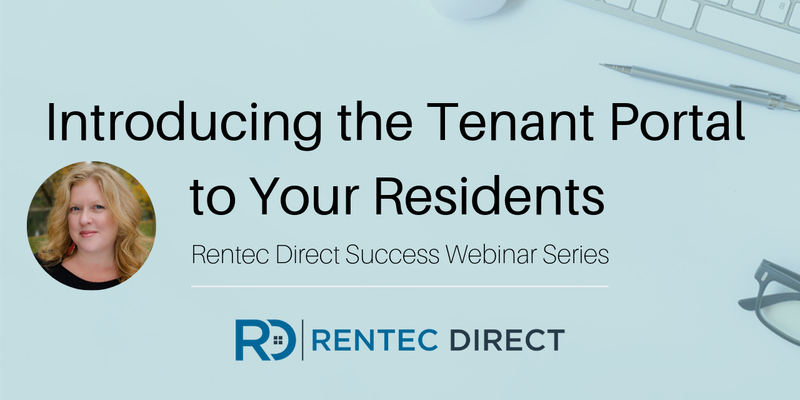 This short and sweet webinar is perfect for our clients who are excited to bring useful online tools to their landlord-tenant relationships with the Tenant Portal. 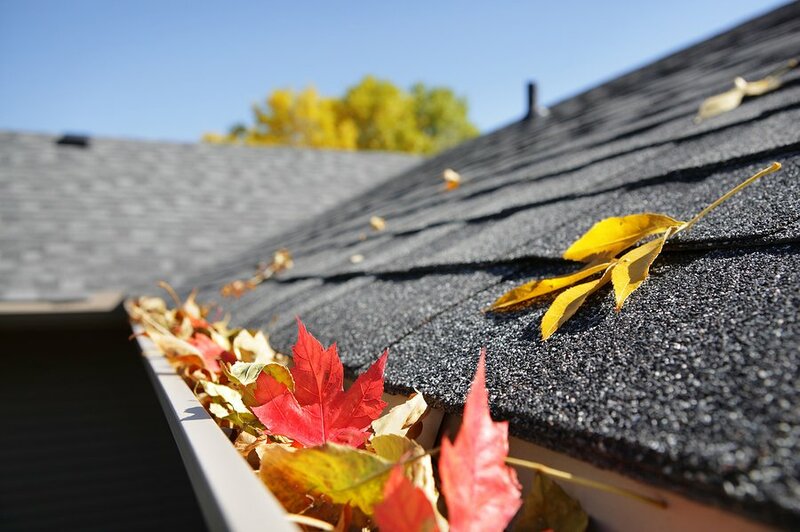 In the Tenant Portal, your residents can pay rent online, purchase renters insurance, submit maintenance requests and more. 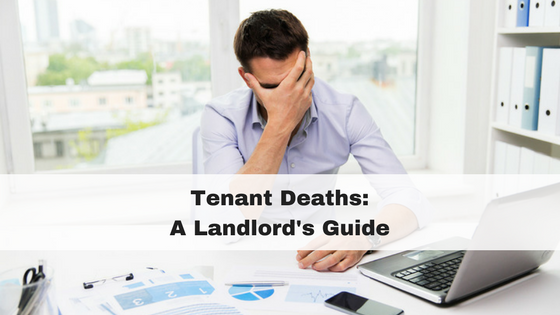 But how do you get your renters to start using the Tenant Portal? That’s exactly what this webinar explores. 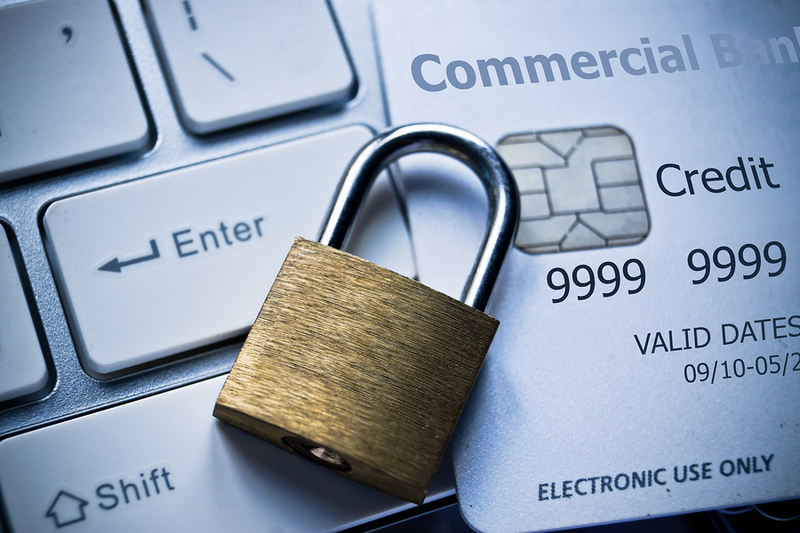 You’ll find valuable information for setting up the Tenant Portal with the right permissions, features, and settings. Then we will share with you easy ways to introduce the Tenant Portal to your residents, including how to find Resident Connect, the mobile app for your renters. 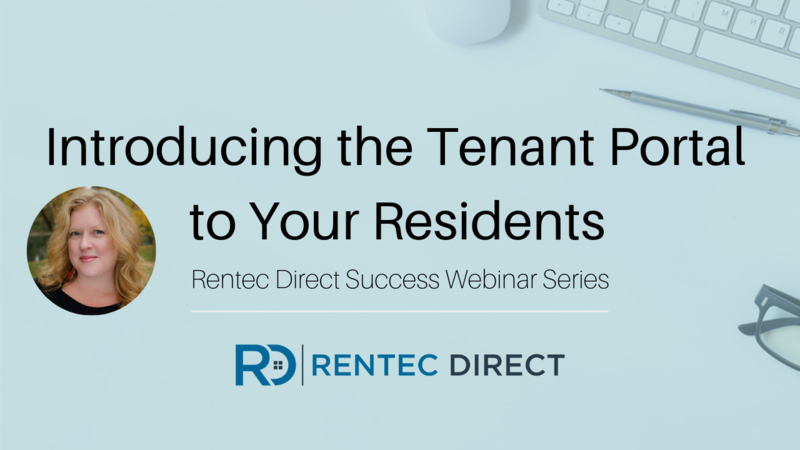 This webinar is packed with useful information to help you get familiar with the awesome features of the Tenant Portal and and improve your landlord-tenant relationships. 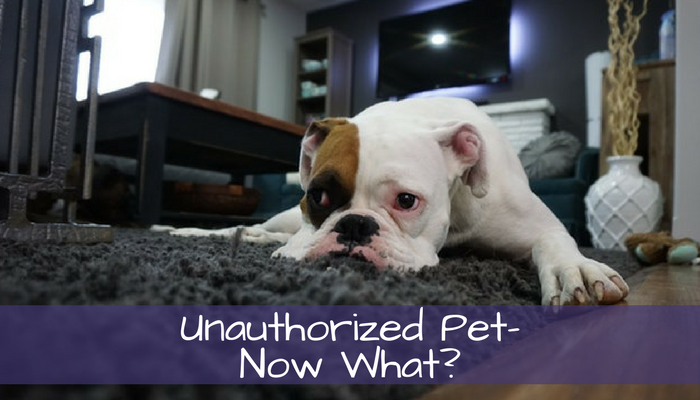 My Tenant Has an Unauthorized Pet – Now What?